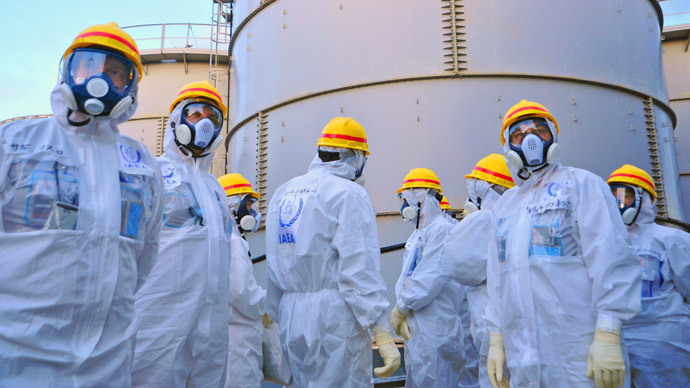 Nearly three years after catastrophe struck the Fukushima nuclear plant, the Japanese government will lift an exclusion order in a restricted area, allowing some residents to return home. Some 300 people will be allowed to return home on April 1, once the evacuation order is formally lifted, officials at the country’s Reconstruction Agency said at a meeting on Sunday. Officials said that over the next 2 years, around 31,000 of the country’s 138,000 people currently living in temporary accommodation might be allowed to return home. The area in question is the Miyakoji district, which was part of the former no-go zone set 20 km away from Tokyo Electric Power Co.’s Fukushima nuclear plant. This is the first time an evacuation advisory will be partially lifted in any part of the zone. While residents were told at the meeting on Sunday that radiation levels had lowered sufficiently so as not to pose a threat, many remain doubtful of how effective decontamination efforts in the area have actually been. Current government guidelines say an area is suitable for habitation if a person is exposed to no more than 20 millisieverts of radiation per year. The International Commission on Radiological Protection saying a person should be exposed to no more than one millisievert per year from all sources of radiation, though it says doses of 100 millisieverts per year present no statistically significant increase in cancer risk. The Japanese government is hoping to reduce radiation exposure levels down to one millisievert a year. 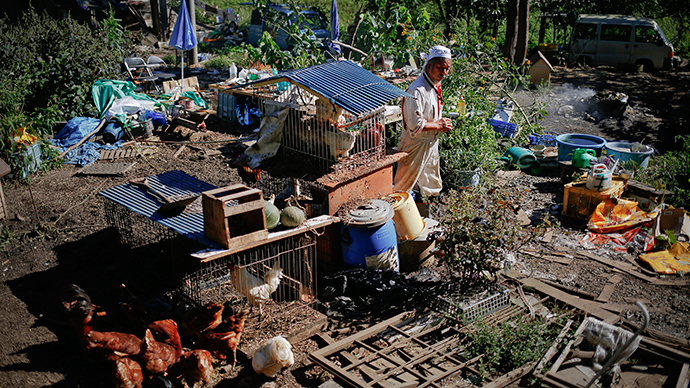 Decontamination efforts in the Miyakoji district were completed last year. Families, however, especially those with children, have called on the government to carry out a further round of decontamination and establish clearer standards for judging the efficacy of their clean-up efforts. The government has said it would be difficult to establish such standards. Similar calls were reiterated at Sunday’s meeting, which was attended by Kazuyoshi Akaba, state minister of economy, trade and industry, and other government officials, as well as Tamura Mayor Yukei Tomitsuka, the Japan Times reports. Others actually called on the evacuation order to be lifted early. The government told residents that measures would be taken prior to their return, including the restoration of commercial and medical facilities. There are also plans to hand out dosimeters to help people monitor their health. As of the end of 2013, 358 people representing 117 households were registered as residents in the Miyakoji district, the paper reports. According to a survey by the government and other parties, 44 percent of the residents said they intended to return home. One reason the government is attempting to fast track people’s return home is cost, the Asahi Shinbun newspaper reports. Citing industry ministry figures, the paper says, as of February, the government has already shelled out $14.63 billion in compensation to evacuees from 11 municipalities. Once the evacuation order is lifted, whether or not people choose to return home will affect the government’s bottom line. "Compensation (paid by the government and Fukushima operator Tokyo Electric Power) will continue, in terms of properties and the disaster-led joblessness," a Cabinet Office official told AFP. "But the monthly pay of 100,000 yen ($980) to address emotional distress caused by the accident will end if residents decide to return home," he said. However, Asahi Shibun says that the plant’s operator Tokyo Electric Power Co., which is being lent money by the government’s Nuclear Damage Liability Facilitation Fund to compensate evacuees, is only required to continue compensation one year after an evacuation order has been lifted. Lifting the orders will facilitate the end of those payments. Meanwhile, other Fukushima areas, which could see soon evacuation advisory’s lifted, include the village of Kawauchi and the town of Naraha. Decontamination has nearly been completed in Kawauchi and is expected to be wrapped up by the end of March in Naraha. On March 11, 2011, a 9.0 megathrurst earthquake struck off the coast of Japan. 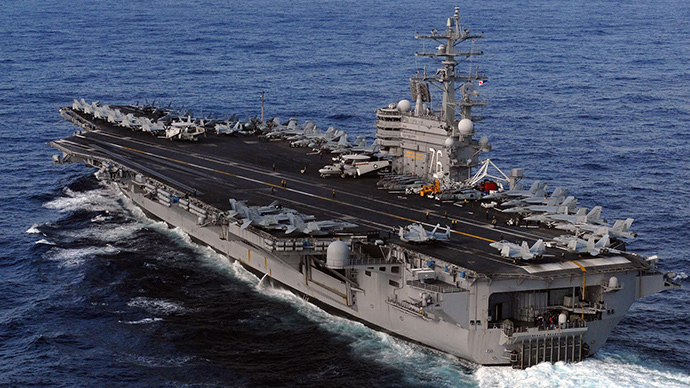 The quake triggered a massive tsunami, which inundated the nuclear power plant causing three reactors to melt down. 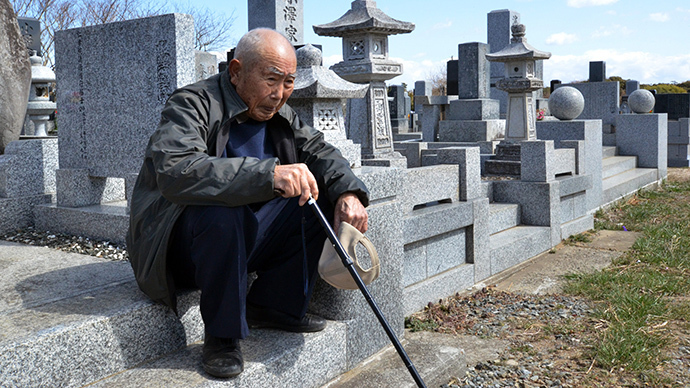 More than 18,000 people were killed across Japan, with entire communities destroyed or deemed unlivable. 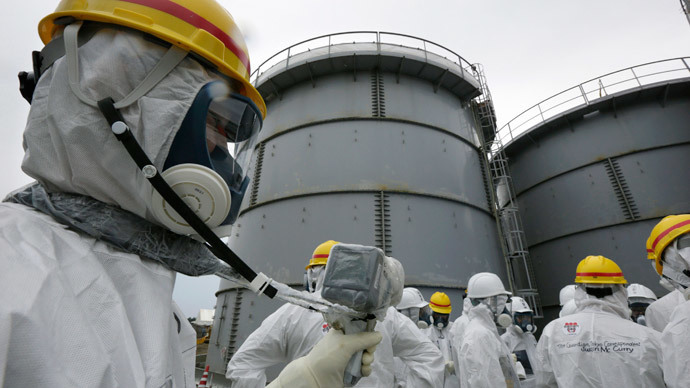 Nearly three years later, authorities have failed to cap radioactive leaks, with TEPCO recently being accused of hiding record radiation levels at the site. 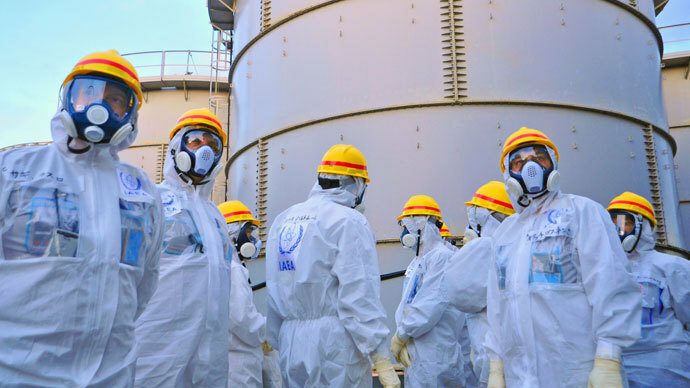 Complete decontamination of the facility will take three decades and could cost up to 10 trillion yen ($125 billion) - equal to around 2 percent of Japan's gross domestic product or 11 percent of the country's annual budget. Recently, TEPCO has also come under fire for reports that the homeless are being recruited to clean up the crippled plant.